Who Wants To Be A Millionaire is looking for its next millionaire in Philly. The show, which has awarded more than $95 million since 2002, currently is casting contestants for its 2017-18 season. Open auditions will be held from 7 to 10 a.m. and 5 to 7 p.m. Wednesday, June 7, at the SugarHouse Casino. Auditions are open to individuals 18 or older, and audition space is limited. Find additional eligibility requirements here. 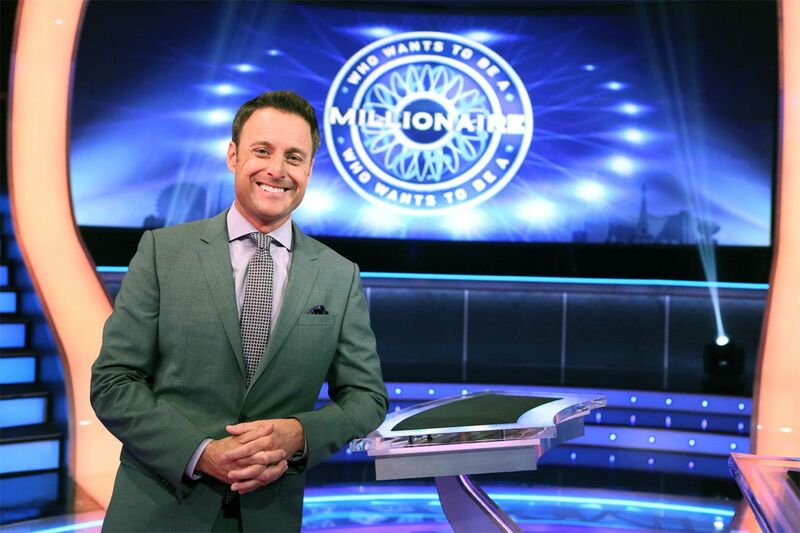 Who Wants To Be a Millionaire, hosted by Chris Harrison, airs at 2 p.m. weekdays on 6ABC.